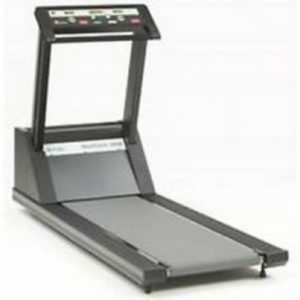 Designed to operate specificaly with Quinton stress test monitors, these treadmills are identical except for the length of the walking surface: the ST55 has a 55-inch long surface. 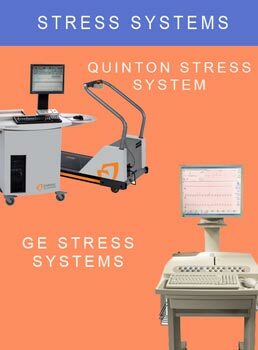 This system also delivers consistently high torque over the entire treadmill speed and patient weight range to deliver the speed accuracy required for stress testing. 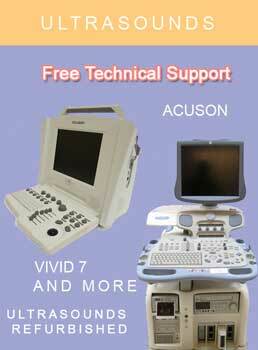 The speed range is 0.8 to 9.6 mph, the weight maximum is 400 lbs and the grade is adjustable from 0 to 25%. 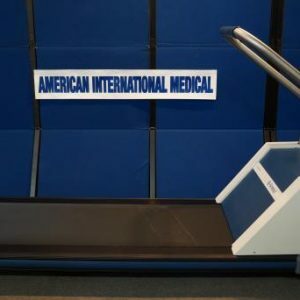 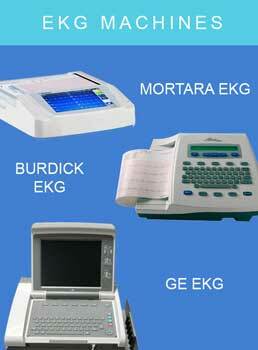 In addition, the quiet operation makes these treadmills ideal for hospital and office environments.